Chelsea will decide after their FA Cup game against Brentford whether four players will be allowed to leave this month, reports the Telegraph. Antonio Conte is set to use the fourth-round clash as a chance to assess the depth of his squad, and it could affect the futures of several fringe men. 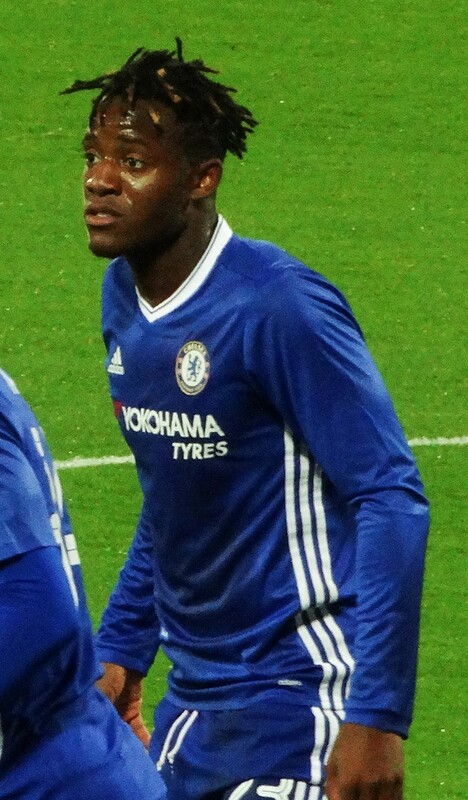 Asmir Begovic and Michy Batshuayi are the two most high-profile. Other than Diego Costa, the Blues don’t have abundant options up front, so Batshuayi is needed, but he could always be recalled if he were sent out on loan. Begovic is attracting interest from Bournemouth, and he is thought to be unhappy at only featuring in cup games this season. Ruben Loftus-Cheek may also be running out of time to prove himself, as while he’s been on the cusp of the first team for several years now, he’s never quite made that final jump to becoming a regular. Fellow midfielder Charly Musonda is in the same boat as the other three, and while he’s quite possibly the least known, he’s still only likely to leave on a short-term basis. It says a lot about the depth of Chelsea’s squad that they have this luxury, but should they muster anything less than a comprehensive victory over Championship Brentford, Conte may have second thoughts about how complacent he can afford to be.